‘I remember living in the countryside in a small country, dreaming of becoming a successful business woman with many children and a loving husband. I had no idea how I’ll get there, but it was really clear in my mind, that I’ll have it. Are you dreaming about something similar? 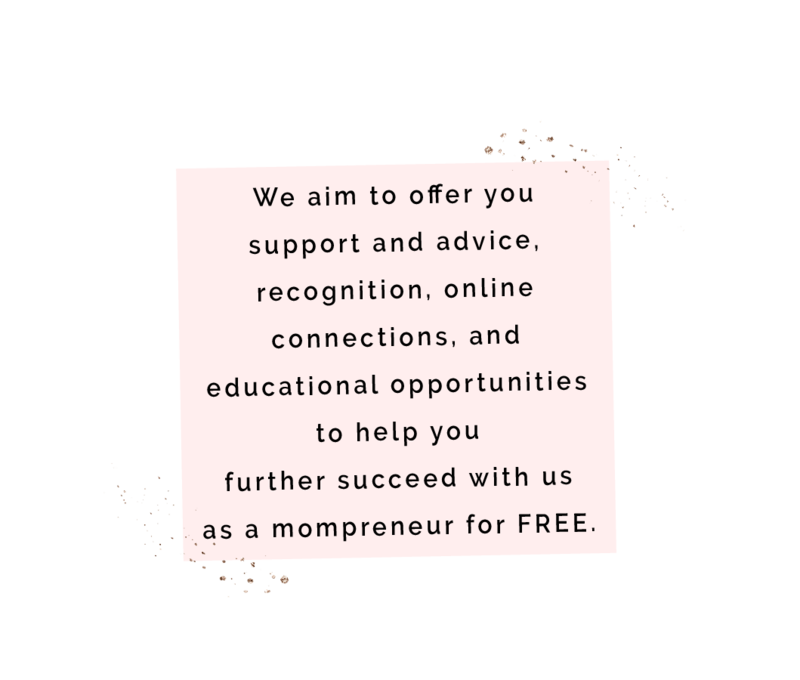 Then be part of our mompreneur network, Nu Beauty Mom, where women, moms support each other on their way to success. When I ask moms about what is their biggest fear? They usually tell me, that going back to their job and having no time for their children. Why it should be like this? Nowadays, more and more women decide to become independent, running their own business, managing their own time. having incentive luxury trips where we are going together. 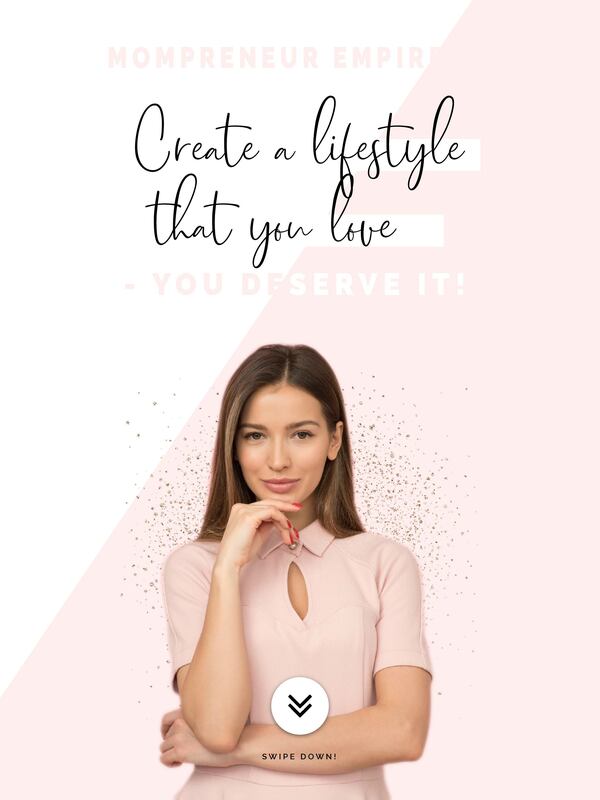 If you’re a woman with the desire of making an even greater impact while living in a way that totally lights you up, we are here to support you on reaching all that’s possible in your life. 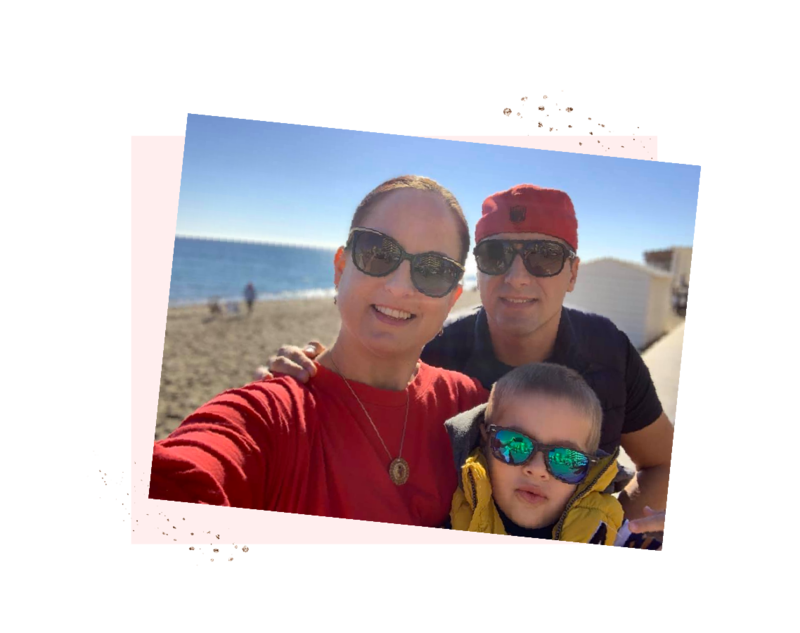 You are looking for a business model that gives you freedom to live life on your terms? 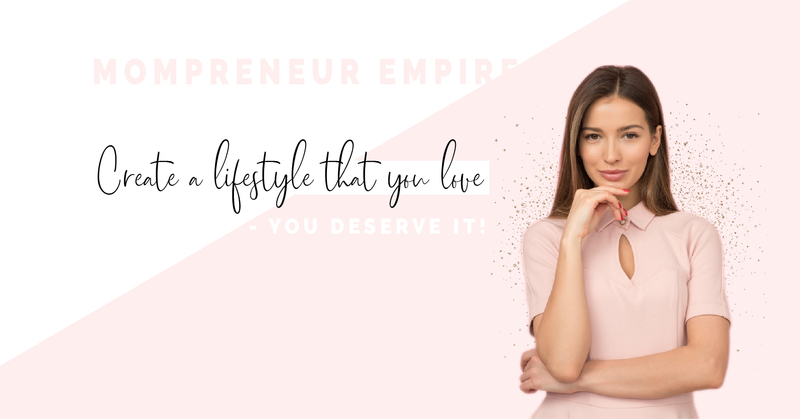 We are helping women learn, connect, and grow their online businesses! It’s time to stop dreaming, and stop making excuses and dive into your new life! 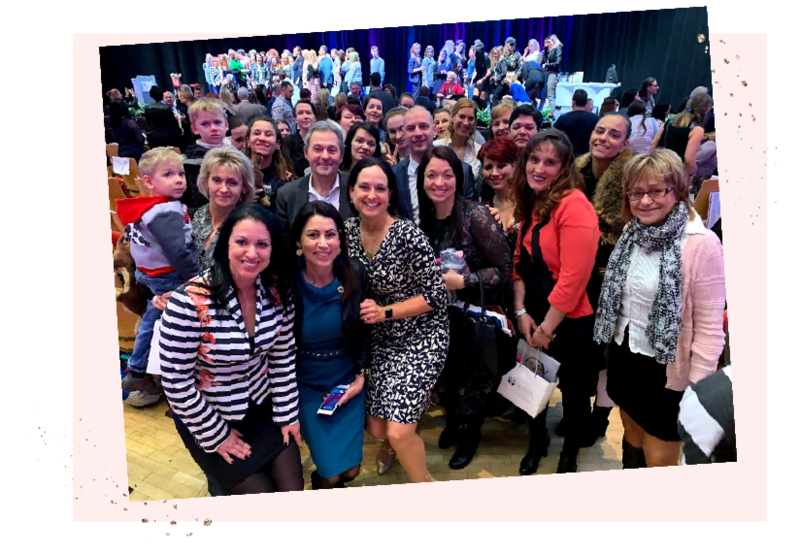 The Nu Beauty Mom is a fantastic place for you to share ideas, gather opinions, network, make friends, and learn from one another. almost 2 years ago along with my friends. I was on maternity leave with my 6 months daughter, desperately looking for some business opportunities. Why? I was always finacially independent and had my own business during last 12 years, working as a freelancer in the cultural field but it didn’t give me regular incomes. 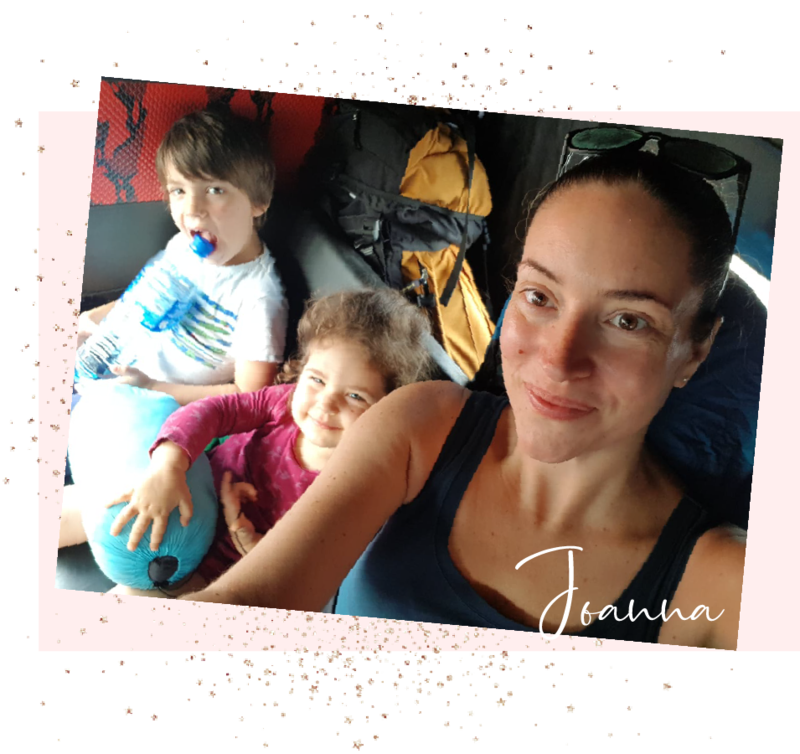 My approach to business changed when I gave a birth to my second child – I felt that I want to have a total impact on the working hours plus give to myself and my family financial freedom. Money doesn’t make us happy but makes us feel more safe. After 2 years I can honestly say I have not only this. 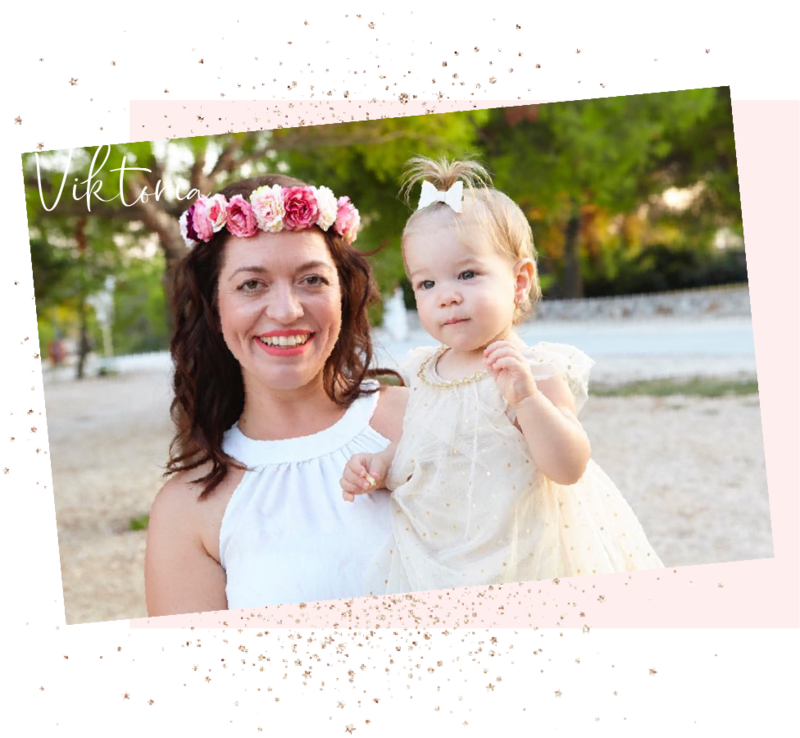 We have now a wonderful business which helped hundreds of women, mothers but not only, to feel independent and financially safe, to feel understood, appreciated. I am so proud of what we are doing, I am so proud of all those ladies, moms, who took a challenge in their lives. This is the best business opportunity you can imagine. And I can say that as an entrepreneur who was active in other businesses for almost 12 years. Highly recommend!